Radici is rigorously Italian and despite the inclusion of a very good bar is a dining destination rather than a nightlife spot. This is a place to relax and savor authentic Northern Italian food made from top ingredients – the ricotta cheese is made in house, and the gnocchi have the pillowy softness that is only achievable when they’re handmade. 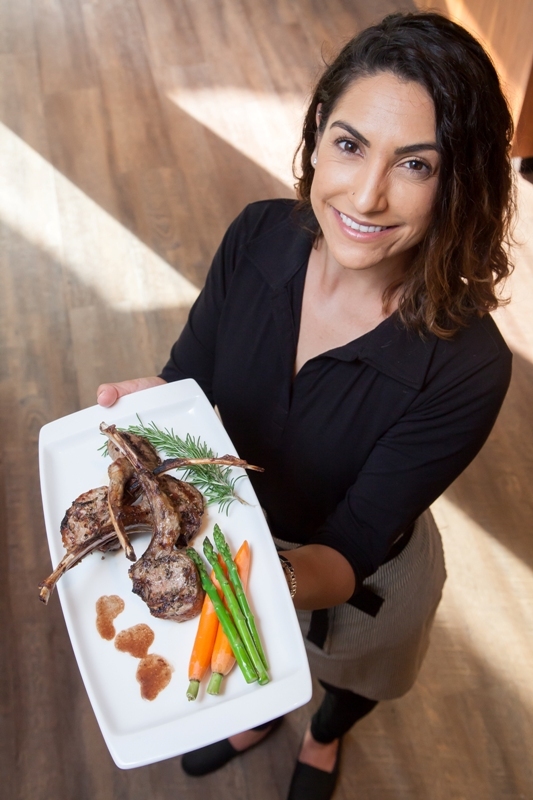 New Hermosa Beach hot spot Radici has, like its namesake family, Italian roots behind it—30 years of restauranteering and Pacentro heritage. Mother and daughter duo Laura Francisco and Lucia Gasbarri are the proprietors of Radici, with Gasbarri, the restaurant’s muse. Family recipes, meanwhile, evoke a sense of home, while the atmosphere is relaxed yet upscale. Hermosa’s Radici scores on two fronts. The high style interior is a startling departure from the beachy casual vibe of their competitors, and the cuisine is rigorously Italian rather than the Cal-Italian hybrid you get everywhere else in town. In context, what might seem like a silly idea is both well-calculated and bold. We hopped in the vans and headed to Radici in Hermosa Beach where we were treated to a three course menu featuring samples of three different appetizers, entrees and desserts, in addition to two specialty cocktails plus a classic limoncello. I’ve been hearing great things about Radici and it lived up to its reputation. 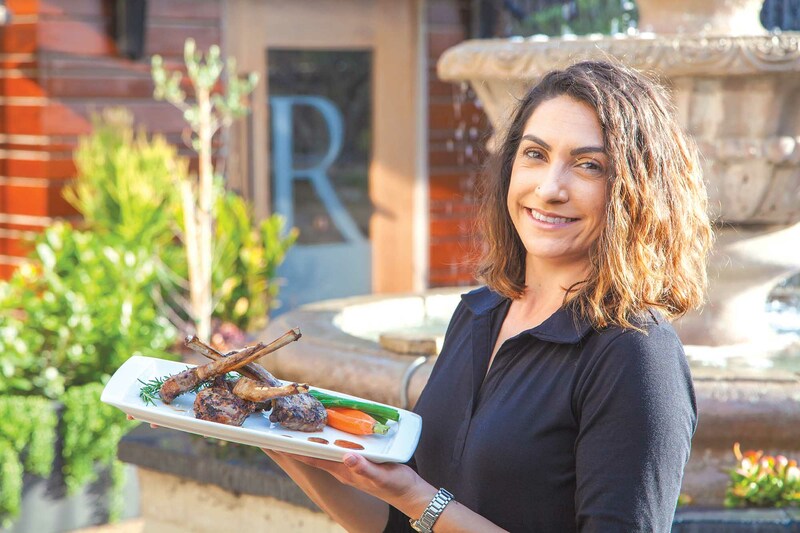 Radici is a family affair, with the front of the house overseen by Laura Francisco, but it’s her mama, Lucia Gaspari, who reigns in the kitchen. The dining scene in Hermosa Beach continues to evolve and, perhaps surprisingly, the pace of change appears to be accelerating. A record number of restaurants closed this past year and they are being replaced by new concepts that embrace chef-driven menus, professional management and provocative design. Radici might be the restaurant Hermosa Beach has been waiting for. The lighting is bright enough to read the menu, but soft enough that you don't feel like you could perform surgery. The decor is sophisticated, but not fussy. Sure, you could bring the kids, but maybe get a sitter instead, and enjoy being an adult.